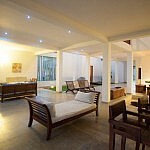 Overlooking the Indian Ocean and accompanied by a virgin stretch of beachfront is Villa 700; sure to attract families for a weekend away or an extended vacation. 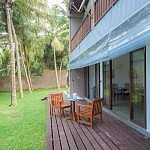 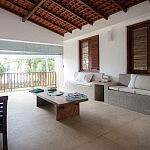 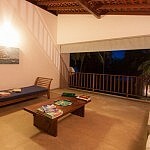 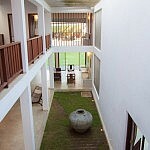 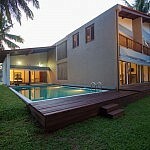 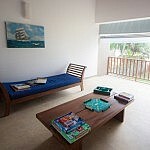 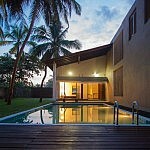 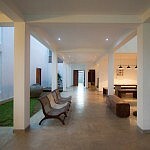 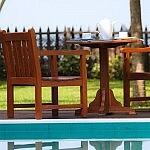 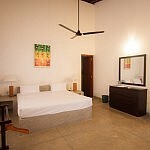 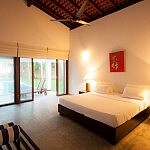 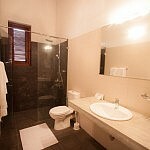 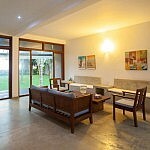 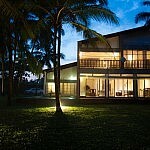 Situated in the charming village of Induruwa, the property is styled in a minimalist yet inviting manner, with an ambience to preserve harmony and exude calm.With 3 bedrooms and a pool, Villa 700 provides the comforts necessary to unwind, and the base to embark on a journey of discovery. 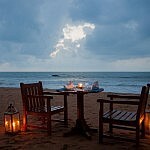 The famed turtle hatchery of Kosgoda isn’t too far, along with the Bawa Trail – Geoffrey Bawa’s Lunuganga and Bevis Bawa’s Brief – are just a couple of the exciting attractions to be experienced in the area.